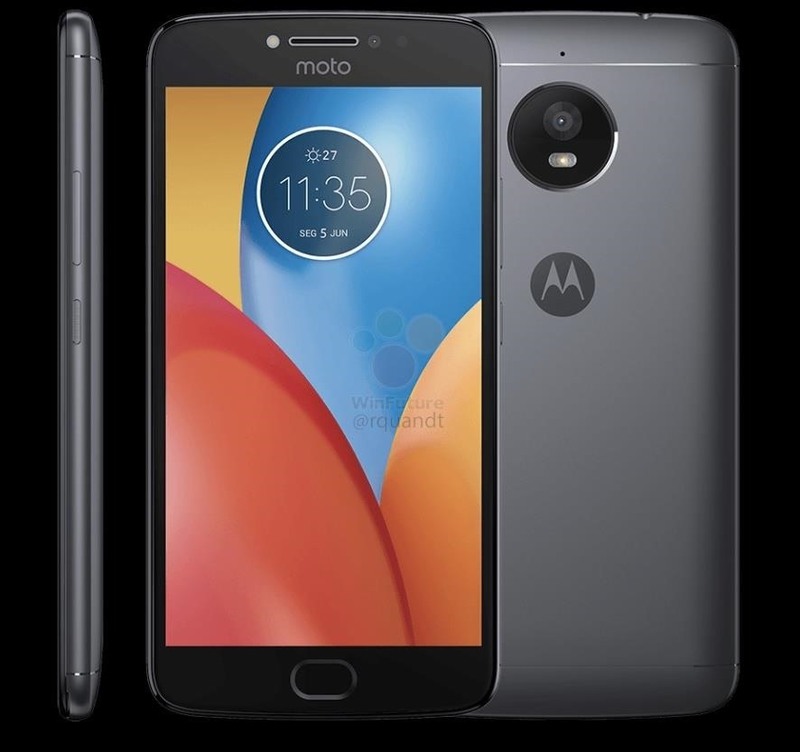 A new leak by frequent tipster Roland Quandt appears to reveal the renders of Motorola's next budget smartphones, the Moto E4 and E4 Plus. 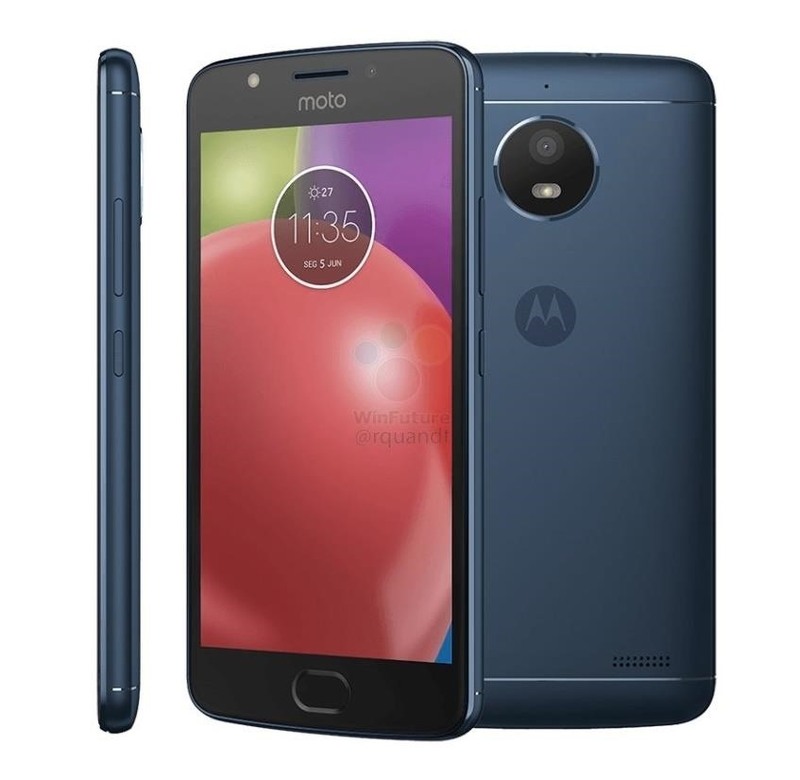 The Moto E4 and E4 Plus are Motorola's follow-ups to last year's affordable Moto E3. While that phone only came in black and white, this leak hints at its successors coming in more diverse shades. 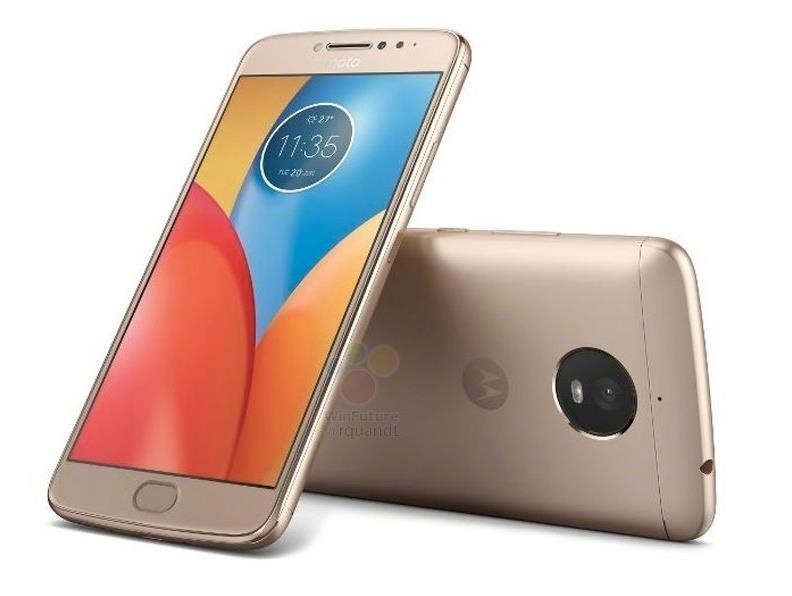 A May 16th leak — also by Quandt — revealed images of what Quandt alleges are the gold and gray variants of the Moto E4 Plus, as well as rumors of the phone's specifications. 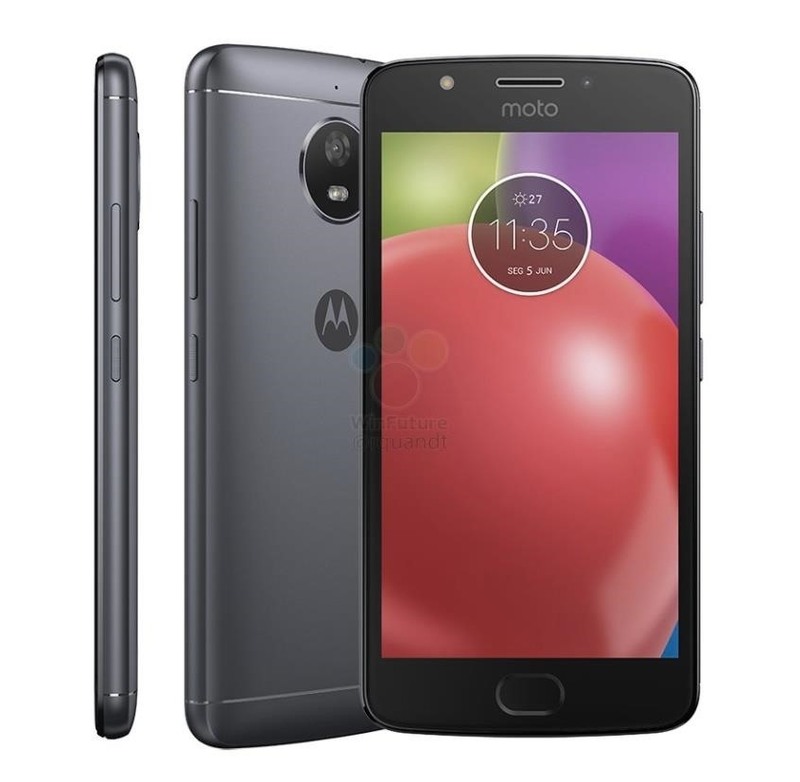 Quandt recently updated this information, leaking pictures of both the Moto E4 and E4 Plus. 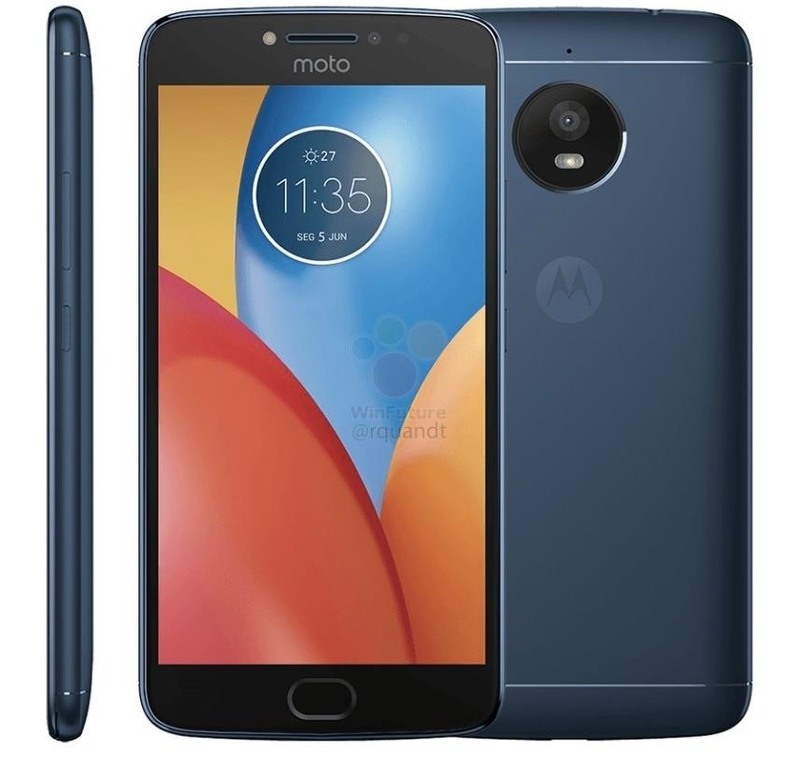 In the leak, both phones are shown in blue, gold, and gray, thus adding another color to the blue and gray variants shown in the previous leak. 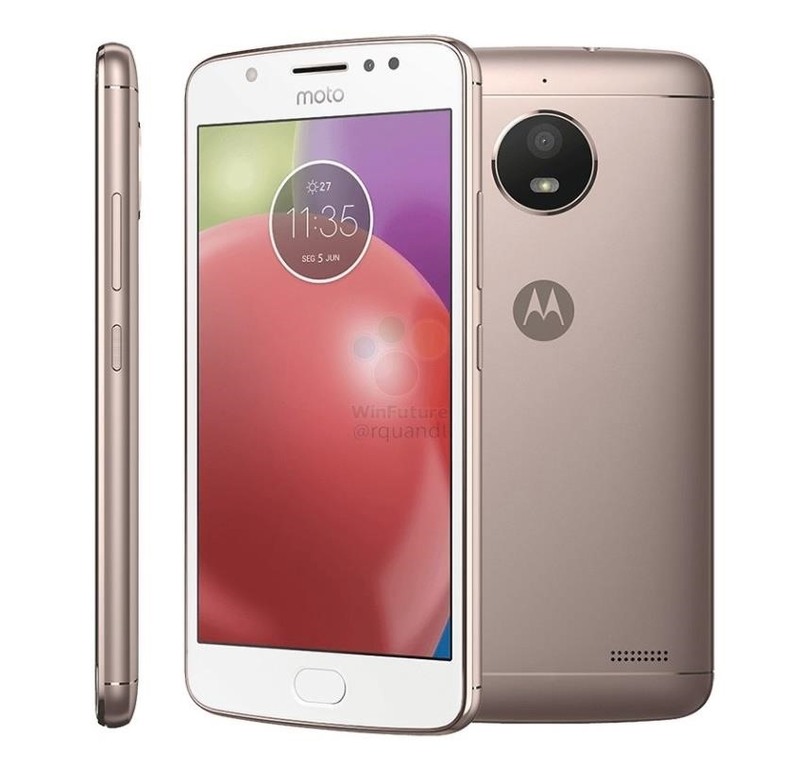 If the pictures are correct, we can expect the Moto E4 and E4 Plus to come in slightly differing shades of blue, gold, and gray. 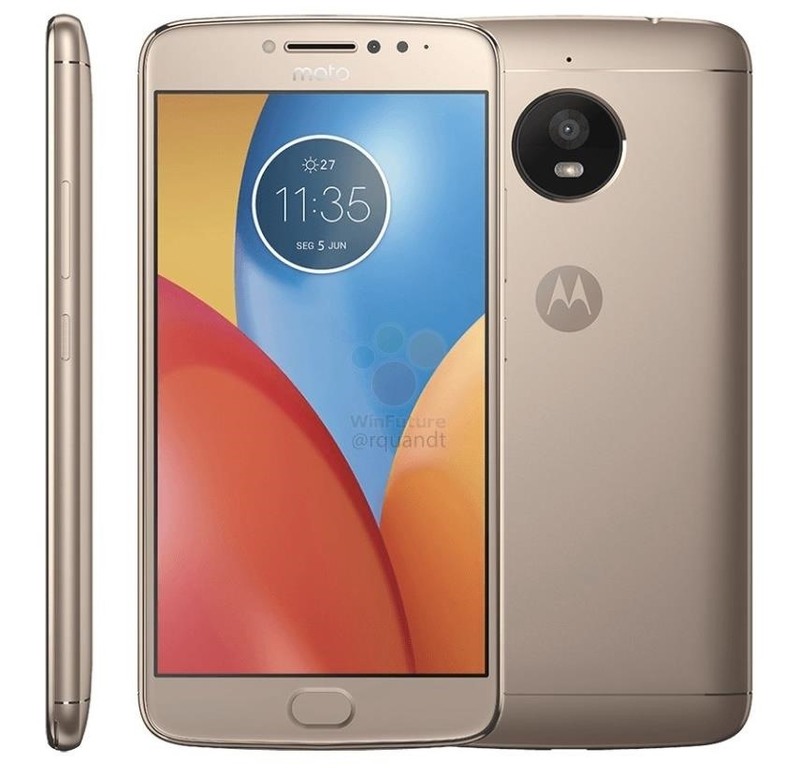 On both models, these rumors show the gold variant with a white front panel and the blue and gray with black front panels. These colors have not been confirmed and are just rumors as of now. 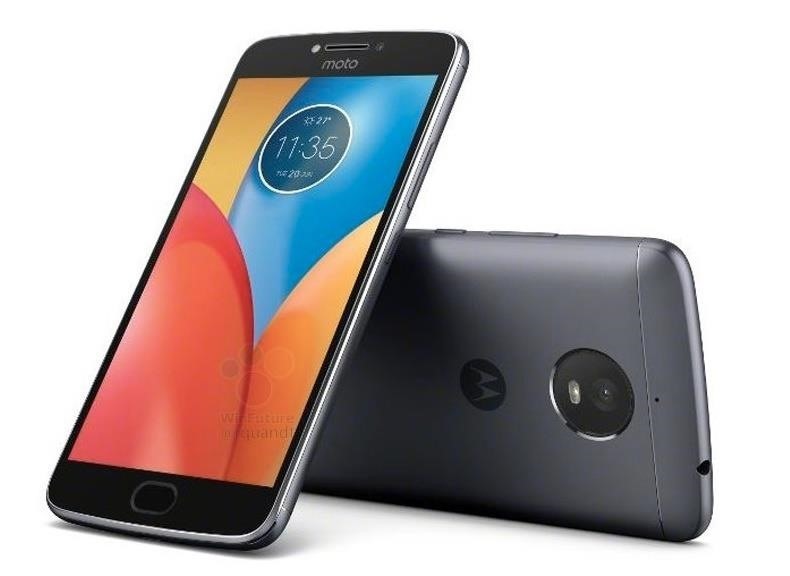 While we'll have to wait until the Moto E4 and E4 Plus are officially released later this summer to see if these rumors are true, we can rejoice in knowing that this next release could put more colorful, and ultra-affordable, smartphones on the market.